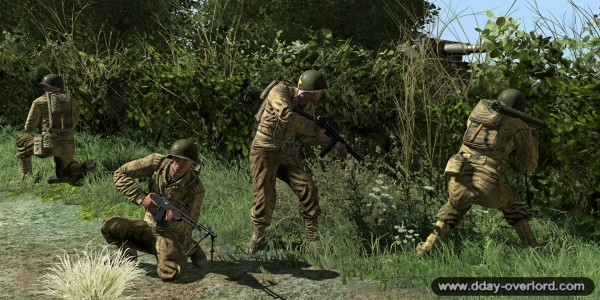 The game Iron Front D-Day 1944 is an add-on for the game Iron Front – Liberation 1944. 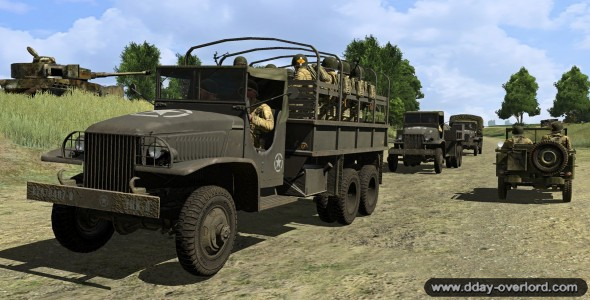 It uses the engine of the excellent Armed Assault II – Operation Arrowhead developed By Bohemia Interactive and proposes to you to discover the German retreat in Poland in front of the Soviet forces. This particularly complete game allows you to follow the fighting as well as a simple soldier, platoon leader or platoon leader, with several soldiers or armored vehicles of the time. 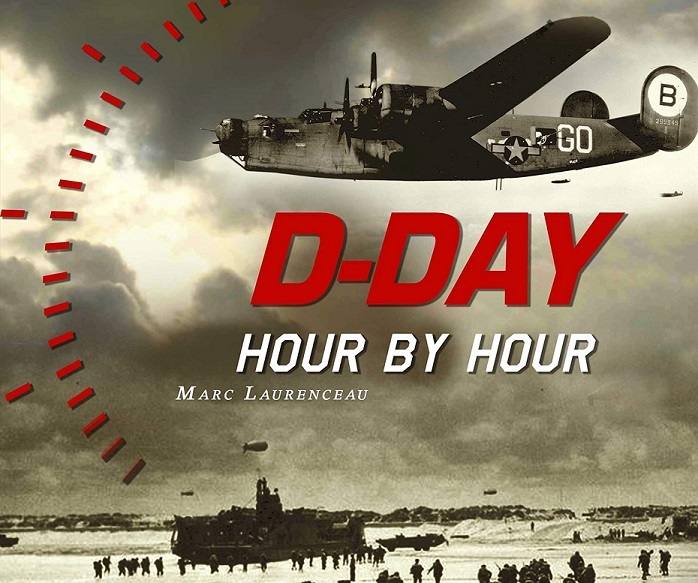 This virtual reconstruction is both well done and well thought out: the dialogues and scenarios are very well done and supported by precise reconstructions of the materials used in 1944 and throughout the Second World War. 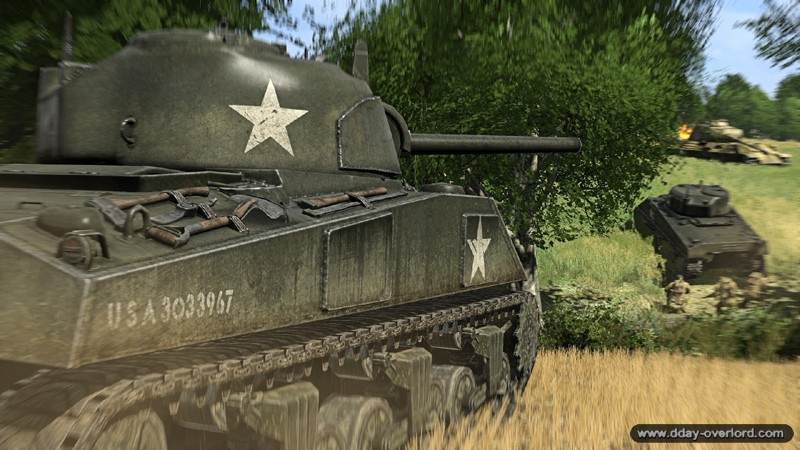 The additional downloadable content “D-Day 1944” allows you to change the front line, from the eastern front to the west, on the beaches and in the bocage of Normandy from June to August 1944. 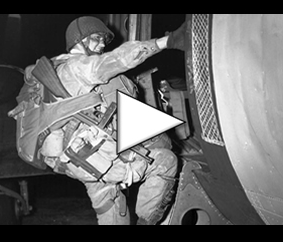 A great many Armaments, equipment and means of transport used by the US and German armies are accessible to you. 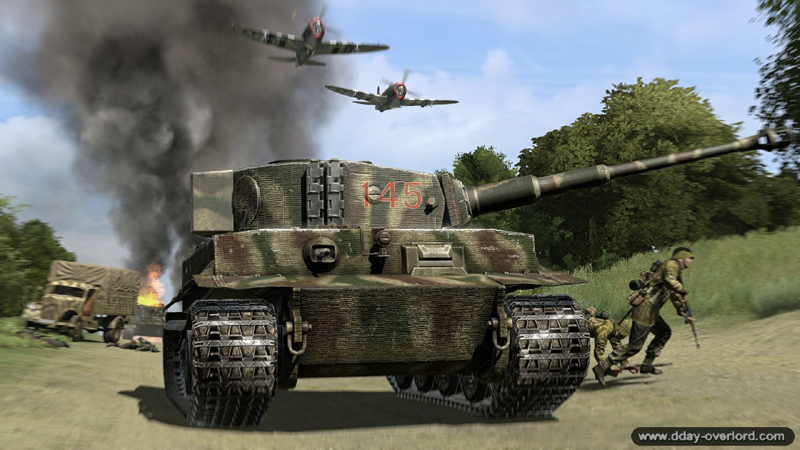 One of the strengths of this game is the scope of the possibilities offered to you: combat simulation allows you to take control of an LCVP landing craft as well as a Sherman tank, a Tiger tank, a Jeep, a P-47 Thunderbolt fighter, while respecting the utmost fidelity to these materials. In addition, the game offers you to create your own missions with a map editor that is particularly easy to use.